Snowjam 2014, a day that won’t soon be forgotten. For me, it started off like any typical Tuesday. I was getting ready to head out to the monthly meeting of the West Cobb Business Association. As I peered out my window, I noticed a light snow had begun to fall. I rethought my day and made the decision to stay in and skip this month’s meeting. Wow, did I make the right choice because what followed in Atlanta, and especially Cobb County, was truly a nightmare. In a matter of hours the streets surrounding me were white and soon filled with empty cars. While many may have gotten cabin fever, I took the opportunity to create new and exciting pieces for clients to give their special someone for Valentine’s Day. Some have sent flowers, while many have asked us to create these unique items with flowers we have here at Fleurenasci. They are all quite gorgeous. If you are interested in having us create a special gift for you, it’s not too late to place your order for Valentine’s Day. For more information, please visit our website. and stay safe as the roads continue to thaw. It’s Time to Think Valentine’s Day! February is creeping around the corner, and very soon it will be time to think about what to get that special someone. Candy? Too fattening. Clothes? Are you kidding me? Flowers? You are getting warmer. At Fleurenasci you can choose, give her flowers and then turn them into a keepsake she can treasure forever OR let us select from the flowers we have on hand to create that one-of-a-kind gift. A gift from Fleurenasci is the perfect way to show your love for that special someone. Want her to have a say in her gift? Then tell her to complete our wish list on line! Could it be any easier? What a wonderful holiday season it was for us here at Fleurenasci. Thanks to our great customers sharing their love of our products, we shipped gifts to Florida, California and back to New York. Wow is all we can say! We love creating keepsakes for your loved ones and know they are being enjoyed even as we blog. 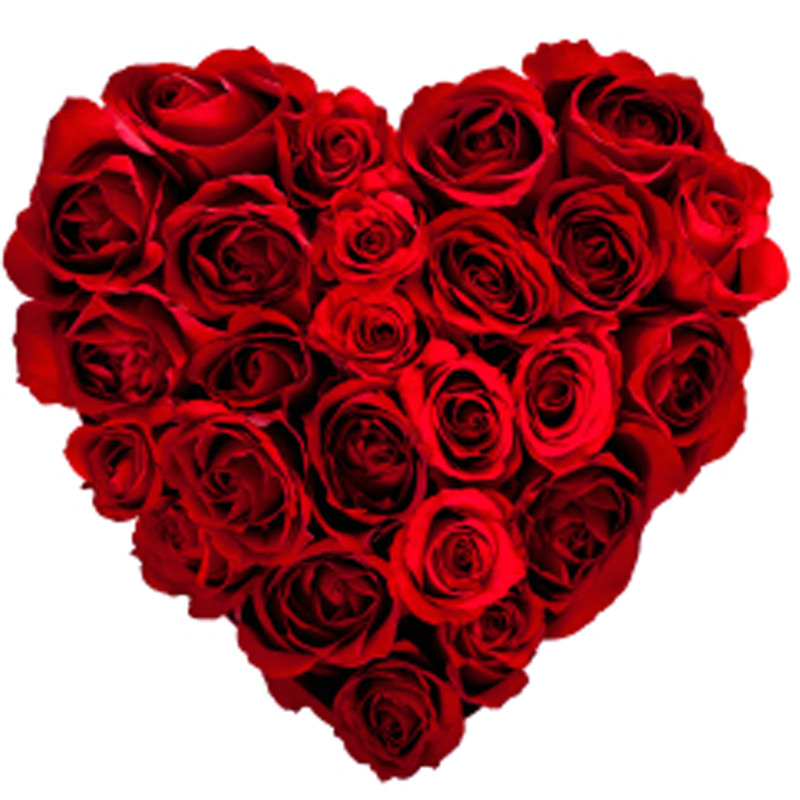 As you plan for your sweetheart’s Valentines’s Day gift, remember, we have a great selection of flowers on hand, making your job even easier when it comes to creating the perfect gift. Want to learn more? Then please visit our website where you can find detailed information about us and the gifts we can create.